Home>New Songs>Shad Songs> Shad Returns From A Short Hiatus With "The Fool Pt 1"
Shad returns to rap with "The Fool Pt 1 (Get it Got it Good)"
Canadian emcee Shad has occupied an interested role in his native country as cultural critic with the CBC. After relieving Jian Ghomeshi of his duties after a Nationally publicized sexual misconduct scandal, Shad put his aspirations as a rapper aside for just a moment. Unfortunately his tenure on CBC radio lasted little over a year, not because he was less-than affable or misinformed, but because he'd been thrust into a media spotlight with zero radio experience whatsoever. Thankfully Shad has rebounded from his "sacking" to return to what he knows best, the performing arts. 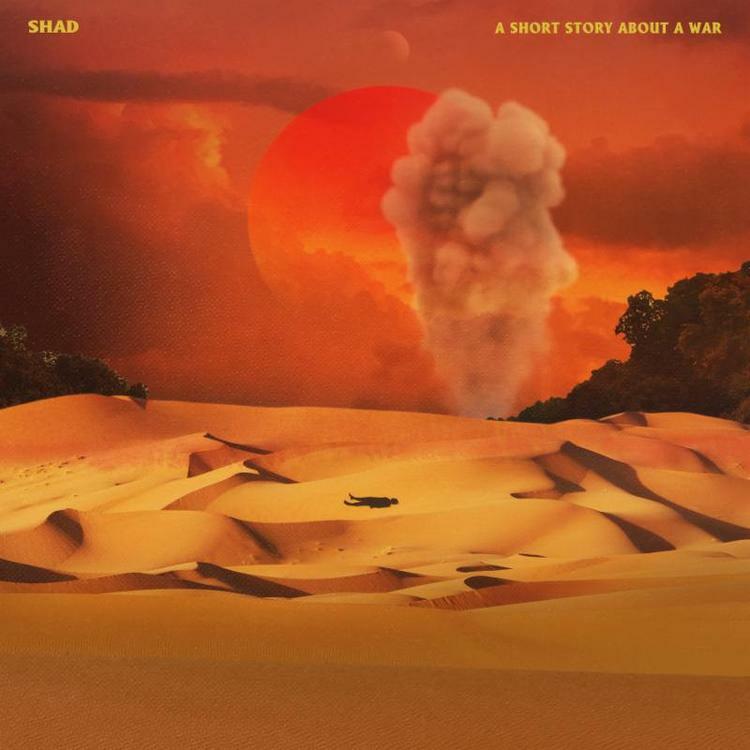 Shad conjointly announced a tour, album and video single all within the same breadth of expression. "A Short Story About A War" is available for pre-order here. Uh, who got me? uh, you got me! Childish Gambino Lives For "Summertime Magic"
SONGS Shad Returns From A Short Hiatus With "The Fool Pt 1"